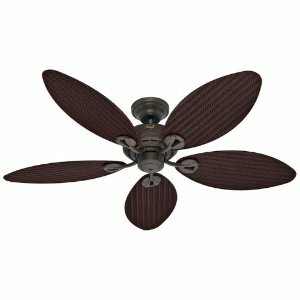 Moss Ceiling fans were some of the earliest imported models to be available in the US and were fairly good quality. 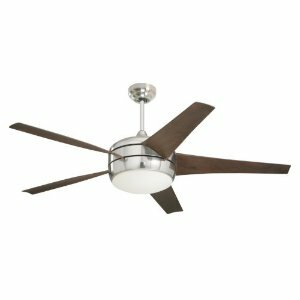 Their earliest fans had very heavy cast motors and variable speed controls. 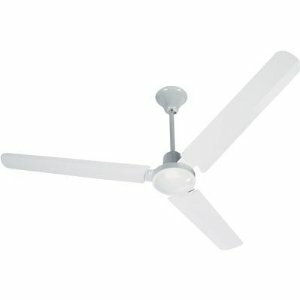 Many other import companies copied Moss and so other imported fans are very similar. 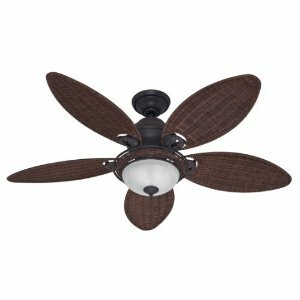 The Caribbean Breeze line of fans, one of the earliest offered by Moss, were very basic fans without a lot of parts that could fail. They were quite simply motors with blades attached, and nothing else. Most were wired with cord to plug into the wall and an inline speed control. 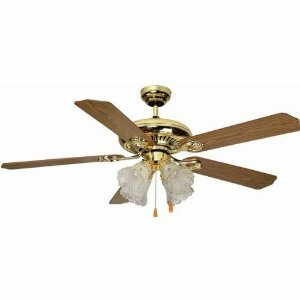 The only repair or maintenance these fans are likely to encounter is oiling see oiling section. Later Moss fans were more conventional. Variable speed models may become noisy, the only remedies are to varnish the motor windings (difficult) or to replace the variable speed control with a 3 speed control. As always with imported fans, capacitors and pullchains are the most likely parts to need replacing (see appropriate sections) and as with all older fans, with age and use the bearings may become dry or dirty and require oiling or replacement, see oiling section.